I know this is sudden, but because of schoolwork and Thanksgiving and a few other variables, there will not be a page today. Additionally, updates will return on December 2nd. We’re about to leap into another big change of scenery, so be ready for the story to continue! 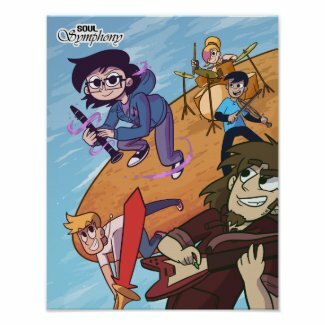 Head’s up guys, Zazzle’s got a big holiday sale going on, so that means you can get a Soul Symphony poster for 60% off [!!!!!!!] from now until this Thursday! Just put in the code HOLIDAYCOUNT at checkout. If you’re getting one this year, this would probably be the time! This is some ‘Ghost Trick’ level stuff. Thanks for the head’s up! Fixed the typo. So John’s going inside Olivia’s Soul World while still in Dalton’s Soul World? Holy crap! I just read every single comic from start to finish, and let me tell ya… what a feel trip! 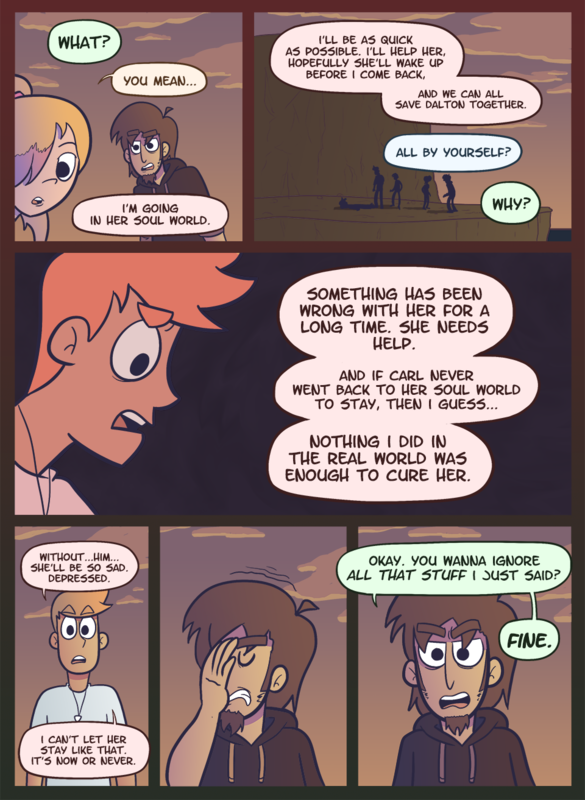 I can relate to this in so many different ways, and towards the end I was almost crying! God that was awesome! 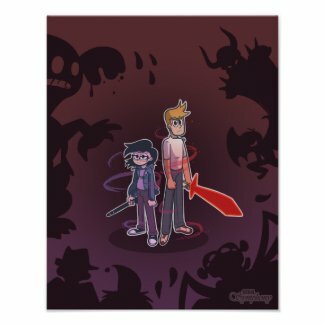 Can’t wait for more, dude! WOW. So wait, John’s gonna go into Olivia’s soul world while the others are still in Dalton’s and not tell them how to defend themselves if they get attacked first? Unfortunately for them, Olivia’s the brains of the operation. Thinking and planning aren’t his strong suits. Weird… they’re not ignoring what he said, they already tried that first. It just didn’t work, so now it’s time for plan B.